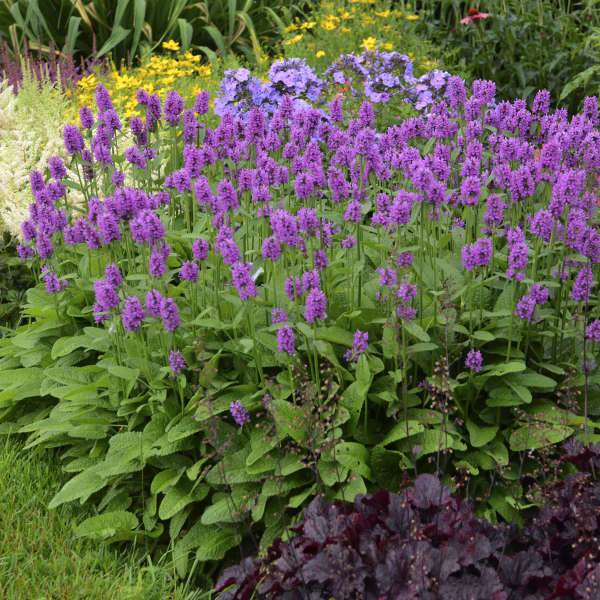 This old-fashioned group of plants has been transformed by numerous really outstanding new hybrids. 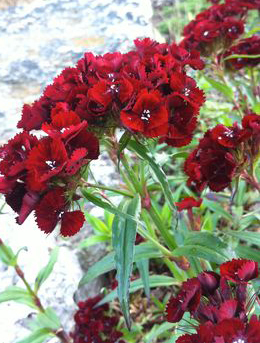 These new varieties have exceptional vigour, are longer flowering and much more heat tolerant. 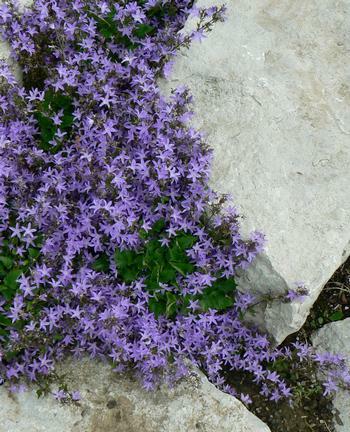 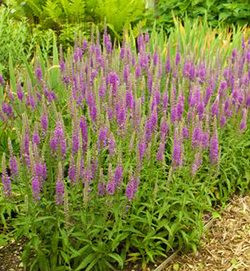 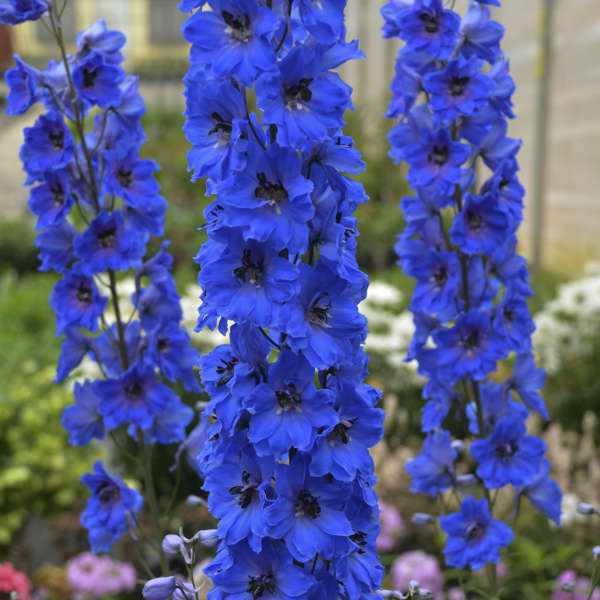 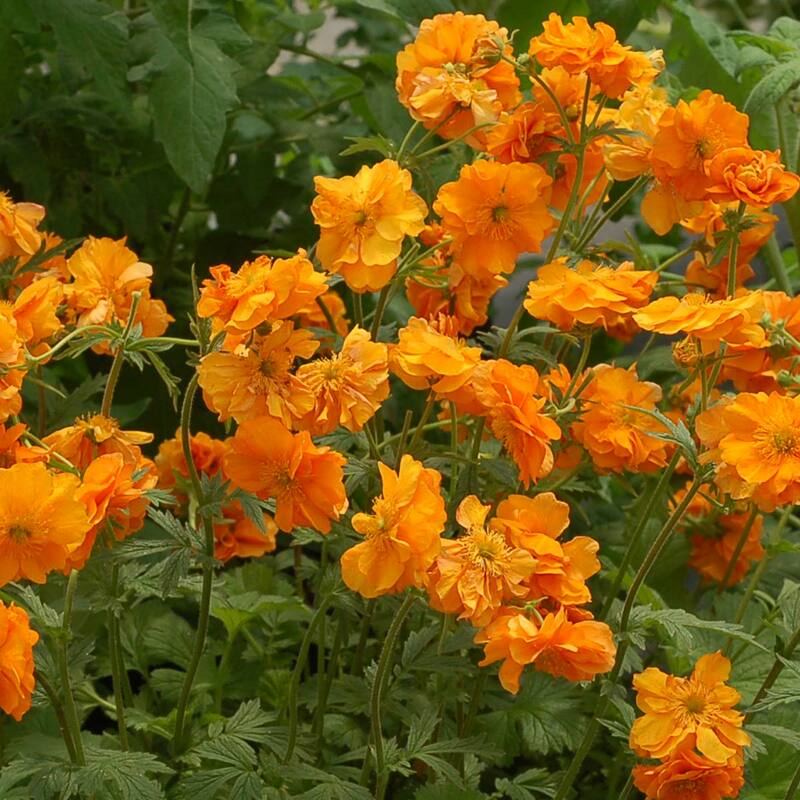 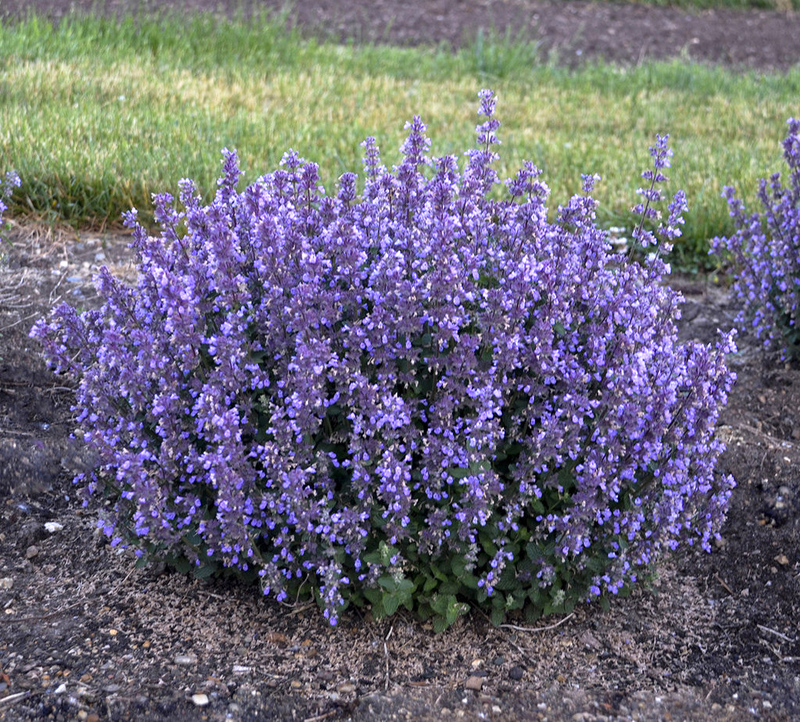 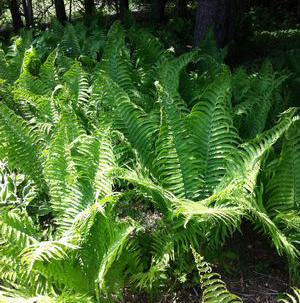 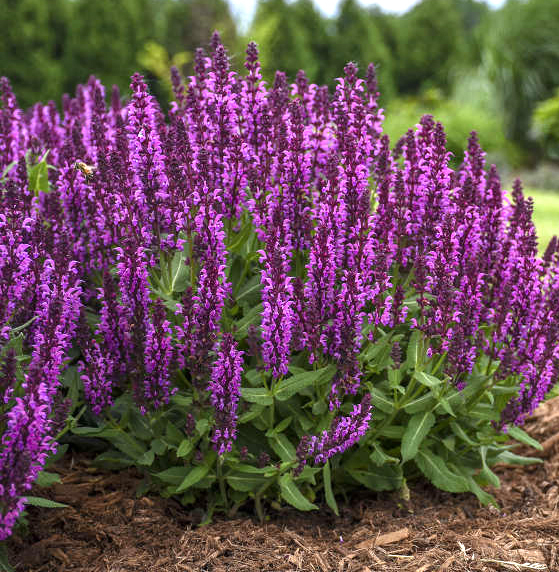 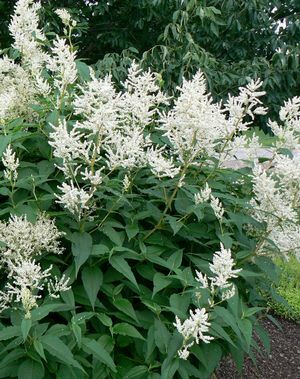 Very versatile and easy to grow in sun to partial shade in any good garden soil. 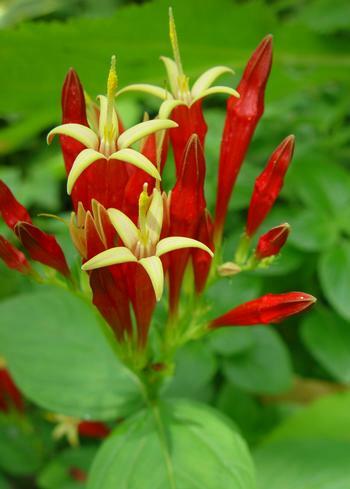 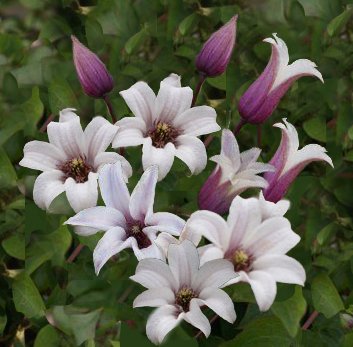 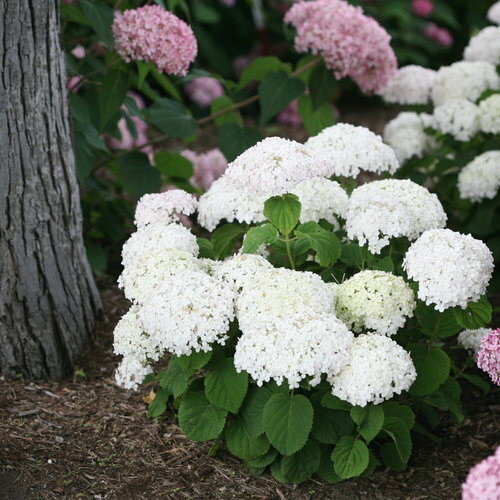 All are lightly fragrant and attractive to hummingbirds, bees and butterflies.